You are here: Home / How to / How to Install Exabyte TV Kodi AddOn? With the increasing technical advancements, there has been a change from the traditional broadcasting like cable and satellite TV towards a more advanced internet based streaming. IPTV is a common term that we come across when someone talks about internet broadcasting. Kodi Exabyte TV is one such example of IPTV that you can install on Kodi. Kodi is an open source IPTV application marketed by XBMC foundation for streaming of IPTV. Kodi is available free of cost for installation on any OS like Windows, MacOS, Linux, etc. Users can install Exabyte TV Kodi add-on easily to stream various type of content like videos, Sports, entertainment, News, TV shows etc in Spanish. 1 How to Install Exabyte TV Kodi AddOn 2018? 1.1 What is Exabyte TV for Kodi? 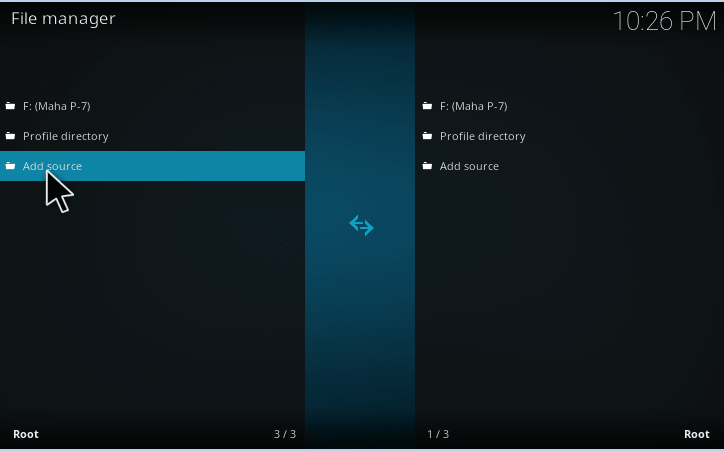 1.2 How to Install Exabyte TV on Kodi? How to Install Exabyte TV Kodi AddOn 2018? Kodi is an entertainment application that turns your smartphone or computer into a set-top box on which you can stream IPTV. It doesn’t provide any content itself but through the use of add-ons like Exabyte TV Kodi addon. 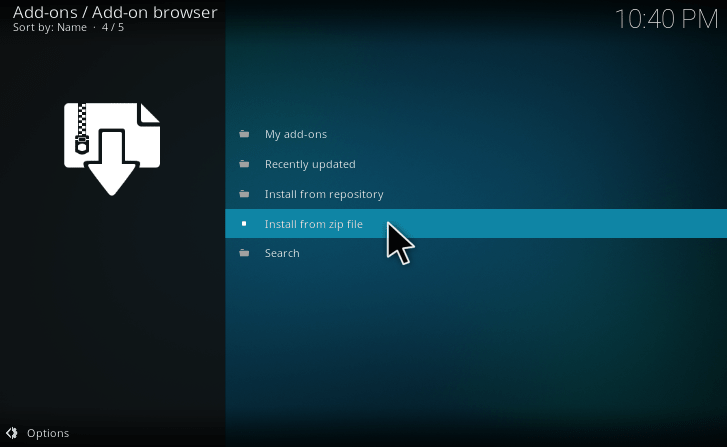 Such add-ons add functionality to the parent apps and can be easily downloaded from the add-on repositories. Kodi is an application that allows you to install various IPTV add-ons to access the content of various sports, entertainment, etc. You can also stream movies, music and other channels all across the world with the help of suitable add-ons. You can Exabyte TV addon Kodi to stream Spanish and Latin content. There has been a demand for a Spanish IPTV add-on for quite some time by the Spanish audience. So to heed the demand of those Spanish lovers, an addon Exabyte TV Kodi is launched by the Exabyte team. In this add-on, you can watch cartoon, movies, TV series, sports, news and other Spanish content free of cost. Before installing any add-on you must know that Kodi team has no control or authorization on the content shown by those add-ons. Moreover, Kodi team is not responsible for any harm done by these add-ons, so carefully choose the add-ons’ before download. But Exabyte TV on Kodi is 100% safe add-on and Exabyte TV team are there to help you in case of any issue regarding their add-on. 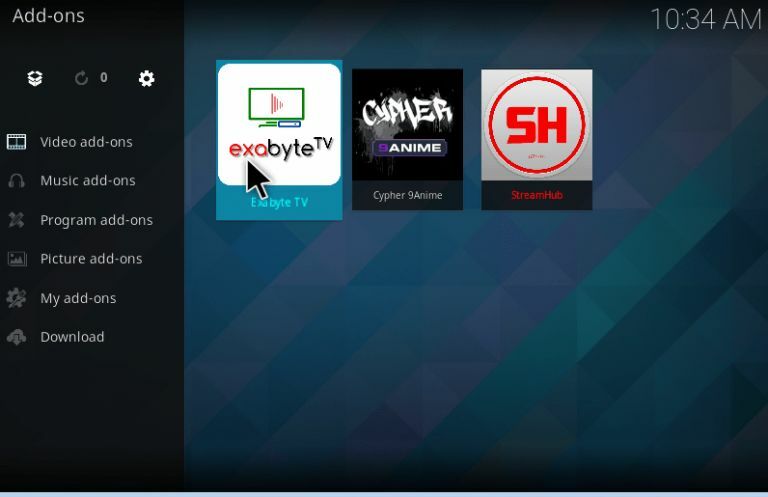 What is Exabyte TV for Kodi? Kodi provides the online streaming of content and TV channels through the use of extra programs added to it like Exabyte TV. These add-ons are mainly free to download and install, but some charge money for special services. One such example is the private version of Exabyte TV with better channels decoding and protected content delivery. 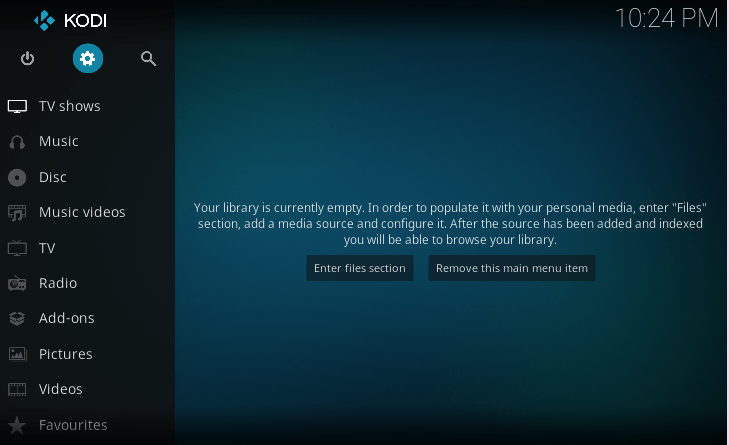 You can download Exabyte TV Kodi krypton through the Kodi add-on manager. Exabyte TV is made to fulfill the needs of a free Spanish IPTV delivery for Spanish viewers. Exabyte TV is a collection of lists of Spanish channels from Latin and other countries. One can find all types of Spanish content on the Exabyte TV addon Kodi krypton like Sports, News, Movies, Entertainment, Cartoons, Live TV shows etc. It is the best add-on that has got everything required to make the Spanish viewers love it. If you are also Spanish and want to watch Spanish Live TV through IPTV, then Exabyte TV is your best bet. Since it is made for the Spanish audience, the default language of the add-on is Spanish. But users can also translate some of the TV shows or movies in English too. The Exabyte TV Kodi PVR allows watching Live TV, movies, music, Programs and other local Spanish channels. Exabyte TV is used to stream channels in Latino and other countries. You can watch Spanish content on IPTV through Exabyte TV Kodi addons PVR on your Smartphone, Tablet, Smart TV, TV box etc. Enjoy the local Latino and other Spanish channels through the Exabyte TV addon on Kodi. How to Install Exabyte TV on Kodi? 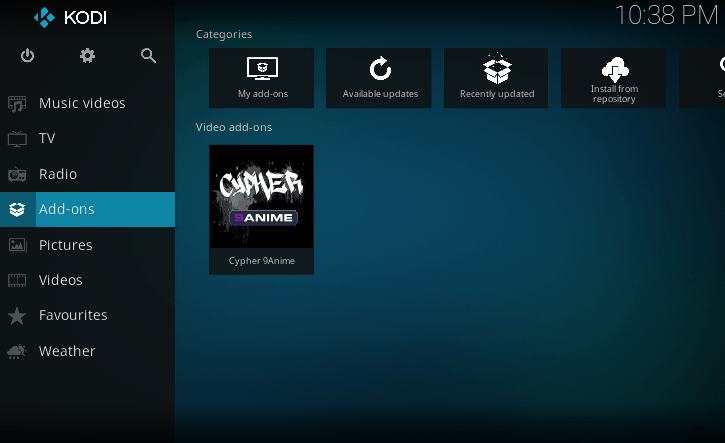 Step 1: Launch the Kodi Application and click on the “System” Icon on the Home Screen. Step 2: In the System Window, you will see many icons like players settings, interface settings. Click on the “File Manager” icon. Step 3: In the next window, you will find two sections. Click on “Add Source” in the left section and a popup will be displayed. Step 4: In the Add file source menu, click on <None> and another section will open by clicking it. Step 5: Type the URL http://exabytetv.info/repo exactly as it is given and click on OK. You will again go to the add file source window. Step 6: Now below “Enter a name for this media source” section, type the name as “Exabyte TV” and click OK. This will download an Exabyte TV Kodi zip file. Step 7: Now on the home screen, click on “Add-ons”. Step 8: Now in the new window, click on the box-shaped Browse icon. Step 9: Then click on install from zip file. Step 10: Select the Exabyte TV zip file from the list. Step 11: Now select the plugin.video.exabytetv.zip from the list. Step 12: Wait for a few seconds and you will see an Add-on Enabled notification being displayed in the right corner of the screen. Step 13: You can access the Exabyte TV for Kodi through Addon tab on the home screen. Step 14: Go to home screen and click Add-on -> Video Add-on -> Exabyte TV. Now you have successfully learned how to install Exabyte TV on Kodi. Enjoy hundreds of Spanish IPTV channels that you can enjoy on various devices like smartphones, tablets, Smart TV etc. But keep in mind that Exabyte TV is a third party add-on and you won’t get any support for it from the Kodi developers. XBMC foundation won’t be responsible for any damage to you while using these add-ons. If you encounter an error like Exabyte TV not working on Kodi krypton, your only option is to contact the official developers of Exabyte TV add-on. Variety of Channels – The Exabyte TV Kodi 17 addons has the complete list of Spanish channels that you can find on the Exabyte TV Channel List. You can various Spanish channels and enjoy movies, news, sports, music in Spanish. List Channels in Sections – The Channels available in the Exabyte TV Kodi addon are listed in separate sections for News, movies, Sports, Entertainment, Cartoons, etc. This will help you to easily locate the channels that you want to watch. Supports Live TV – With Exabyte TV add-on, you can also stream Live TV and local Spanish channels from various Spanish speaking regions. Radio Section – You get a separate section for radio stations of different countries. Easily choose and change the radio stations with simple controls. Video On Demand – Users can watch their favorite movies or TV series on demand rather than waiting for the right broadcasting time. This service is important as you won’t have to miss out on your favorite movies or TV series due to irregular broadcasting time. Better quality content – by using Kodi Exabyte Addon, you can view Spanish channels in better quality. 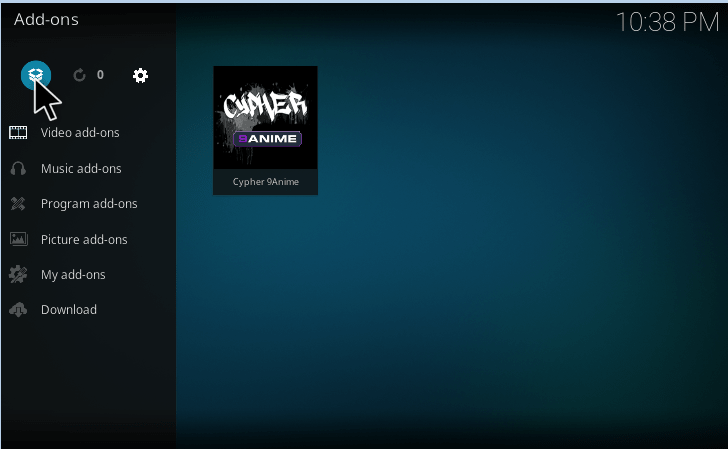 These channels will be available to you directly through the addon without any middle interface. Hide adult channels – If you don’t want your kids streaming adult content through Exabyte TV, you can activate the parental control in the addon settings. Exabyte TV Bienvenido/Exabyte TV Welcome – This feature allows you to watch the local channel listing, live TV, movies, music, and other programs through IPTV in your country. 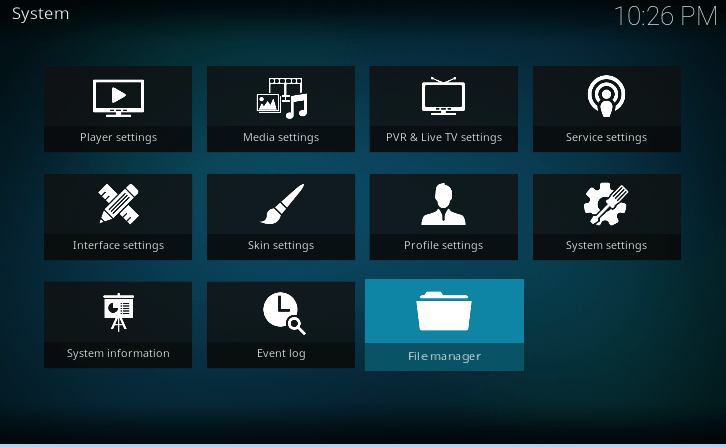 En Mantenimiento Completo/In Complete Maintenance – It allows you to manage settings of the Exabyte TV Kodi add-on. If you are also a Spanish lover seeking a good Spanish IPTV to watch Spanish Live TV and other content for free, then Exabyte TV Kodi is best for you. This one amazing addon for Kodi allows you to stream Spanish Live TV channels, movies, TV serials, News, Sports channels, and Kids entertainment channels over IPTV. 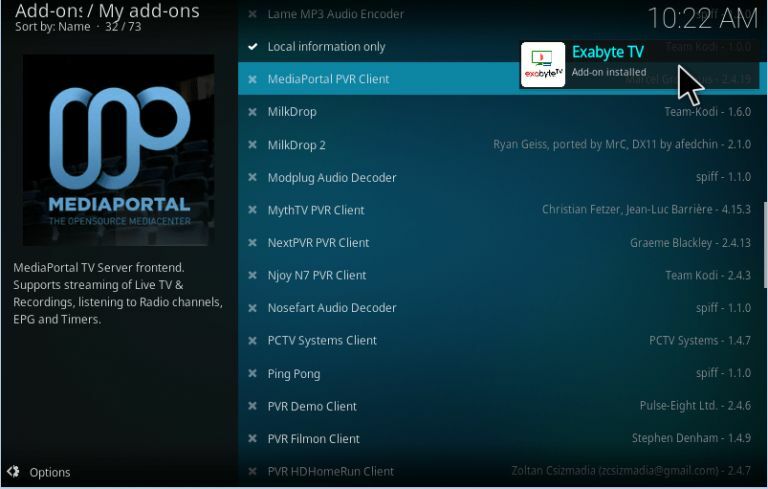 In this article, you will learn the method to install Exabyte TV addon on Kodi. We can only help you to install Exabyte TV for Kodi but if you encounter any problem while using this addon, then you should contact the developers. Only the developers can help you regarding your problem. One can find all types of Spanish content on the Exabyte TV addon Kodi krypton like Sports, News, Movies, Entertainment, Cartoons, Live TV shows etc. It is the best add-on that has got everything required to make the Spanish viewers love it.